Airports are full of excitement, promise, anticipation, urgency, and myriad other mixed feelings. Every traveler worth his salt must spend endless hours at airports waiting to reach their dream destinations. 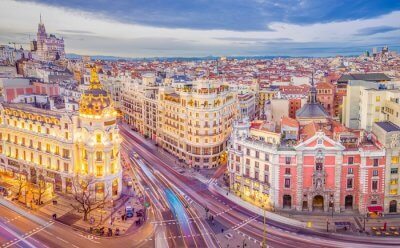 All major international airports in Europe offer a range of experiences to those stopping by for a layover – some are great for catching a quick nap, others have the most amazing shopping arcades and still, others are super convenient for changing flights. 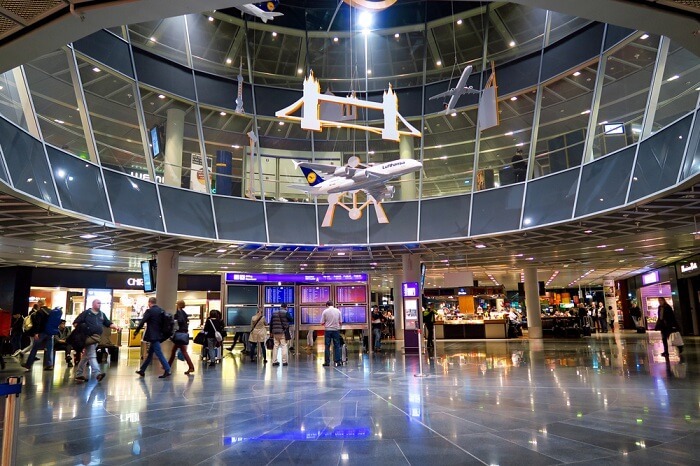 Here is a list of international airports in Europe that will leave you satisfied and smiling with their facilities, convenience and ambiance. From the world-famous Heathrow to the modern Munich and a cozy one in Switzerland, these European airports offer the best of comfort and convenience for a perfect start to your holiday. 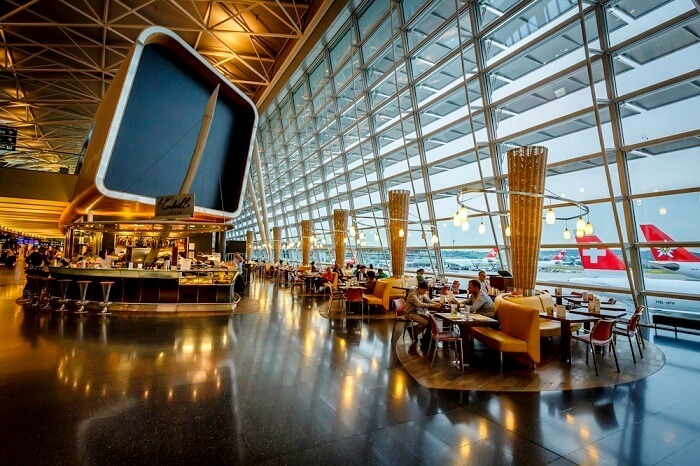 One of the most beautiful and luxurious airports in Europe it rightly grabs the top slot in most travel surveys. 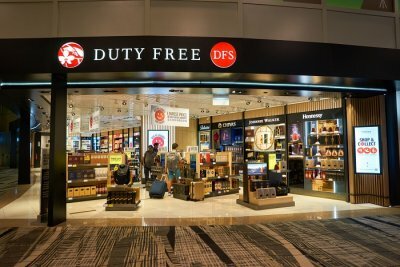 This high-end airport is always impeccably clean, has excellent facilities and the friendliest and most helpful staff. It’s extremely easy to navigate and the layover time is mostly very less. Just a 40-minute train ride to Munich, it is well connected with frequent train departures. Very well-appointed with great shopping stores, restaurants and bakeries. What sets it apart: The visitor park has a playground and mini Golf course, a heritage aircraft for aviation lovers, the wifi is absolutely free, it has its own brewery and excellent high-tech sleeping cabins called NapCabs! 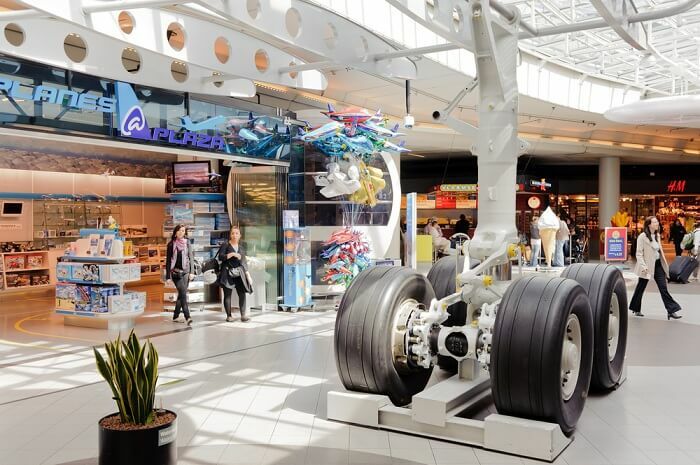 Just 10 minutes away from the heart of Zurich, this modern, calm and comfortable airport is a great place to be before or after taking your flight. 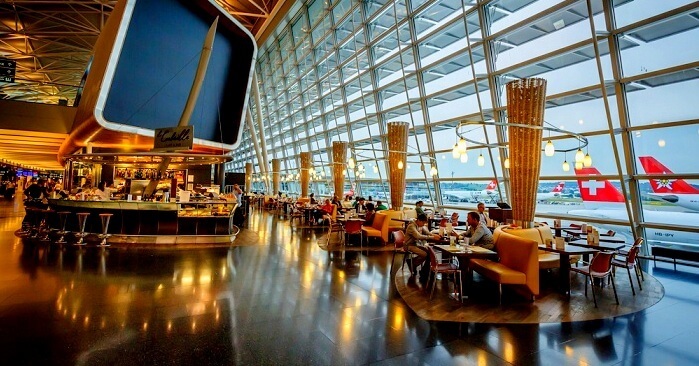 With huge chocolate stores, comfortable lounges, very few delays and cooperative staff, it is one of the best among the list of airports in Europe. The ‘Family Services’ rooms where kids can play relax or sleep with ease are wonderful for families traveling with children. What sets it apart: Fast customs between connecting flights. The airport offers bicycle and inline skates on rent as well as excursions for passengers with long layovers. 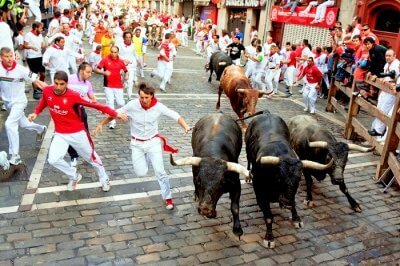 Suggested Read: 10 Glamorous Festivals In Slovenia For Mirth And Merriment! Undoubtedly the biggest airport in Europe 2017 with almost 7.8 million passengers using it every year, London Heathrow is also one of the best in the continent. With quick luggage drop, efficient security check and helpful staff, it is a convenient airport for terminal as well as transit passengers. Numerous shops including Harrods and great food options are other highlights. What sets it apart: The stunning Terminal 5(repeatedly voted as the best terminal in the rold!) offers beautiful views of the countryside and Windsor Castle. The airport also has its own chapel, St George’s Chapel. This modern world-class airport is an important airport in Europe’s map, being one of the busiest transit hubs in the world. It is a model of efficiency and cleanliness, the staff is helpful and transit between terminals is smooth and easy. There are plenty of retails outlets and great food options for those spending some time here. What sets it apart: Frequent trains to Frankfurt central station at just Euro 5/person. A very tech-savvy airport every step of the way. 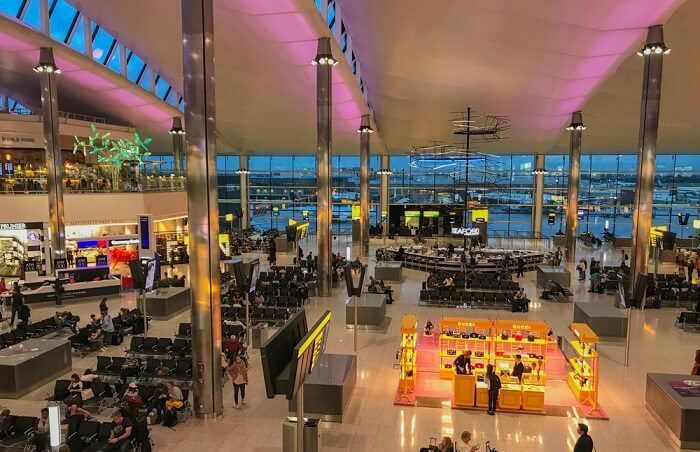 Though one of the busiest airports in Europe sprawled over a huge area with numerous boarding gates, it’s very efficient and easy to navigate. 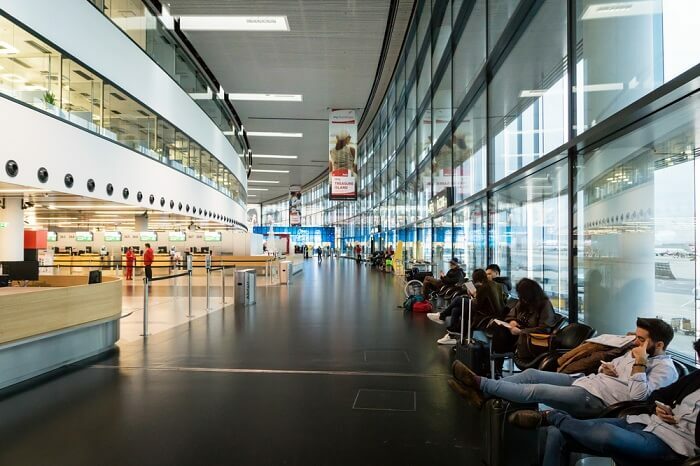 With an array of sleeping options from comfortable chairs, couches and even makeshift beds, it is one of the best airports in Europe for long layovers. Also, there are lots of check-in stations, helpful signage everywhere, excellent stores and food places. What sets it apart: There is a museum and roof top shopping arcade to happily bide your time here. A library with comfortable chairs and charging points is a nice touch. 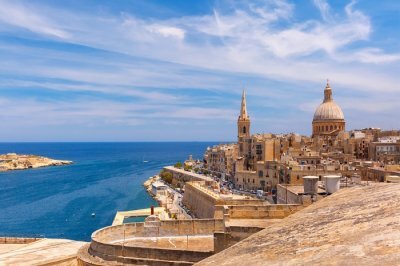 Suggested Read: This City Is Now The Cultural Capital Of Europe, And A Hub For The Lovers Of Everything Artsy! The light and airy terminal with plenty of indoor trees and padded seating arrangements makes passengers feel at home. The stylish modern architecture, well-planned layout, swift security check and helpful staff ensure it is one of the best airports in Europe. There is a god selection of shops, many restaurants, snack bars and even an Irish pub here. What sets it apart: A statue of the iconic little mermaid right past the Customs area. Quick and affordable metro service from Terminal 3 to Copenhagen downtown. Suggested Read: 10 Incredible Beaches In Poland In 2019 To Let Nature Soothe You Down! This clean traveler friendly airport is very well organized, with an intuitive design to ensure the shortest time to reach your boarding gates. The staff is very nice and friendly and there are plenty of comfortable chairs as well as great lounges (the sleeping booths in the Finnair lounge are worth a mention). It also offers lots of shopping options and great food variety, from the upscale to the economical. 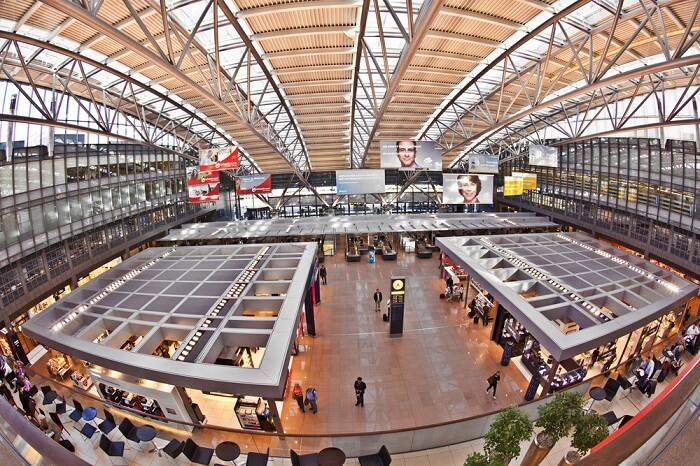 What sets it apart: How many airports in Europe would have an art gallery?! Well Helsinki offers that and many more options to pass your time: an aviation museum, book swap opportunity and a scenic terrace. 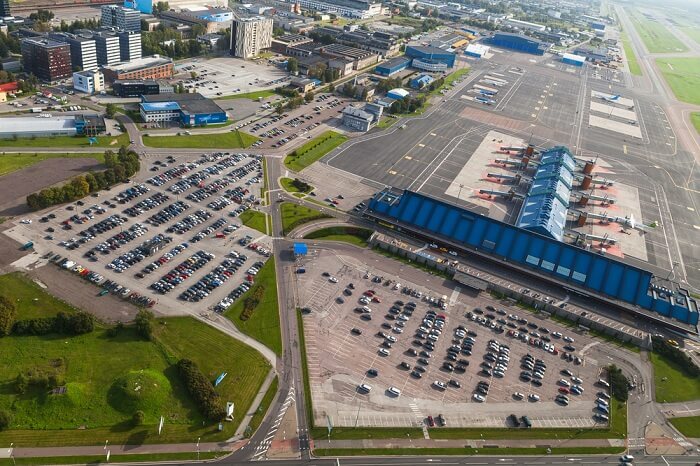 A quaint airport with great views, this is one of the best airports in Europe designed for the comfort of passengers. The comfortable couches and chairs as well as great lounges allow you to nap and relax during long layovers. The airport is compact, easy to navigate with great graphic signage and has ample food outlets. What sets it apart: A Jamie Oliver restaurant and great selection of chocolates and perfumes at the shopping area. The trains to city centre are available right at the terminal. This simple, efficient no-frills airport in Germany has now become a major hub for cheap airlines in Europe (like EasyJet, Ryan Air and Eurowings). Its elegant architecture with plenty of large windows is perfectly complemented by its quick security procedures and helpful staff. The food court has a good choice of meals and the shopping area has a nice selection of stores for you to peruse. What sets it apart: Lovely spotting terrace for aviation enthusiasts. The new personal scanners are super fast and efficient. Catching a flight or waiting for one at this cozy airport feels more like spending time in the comfort of your own living room. 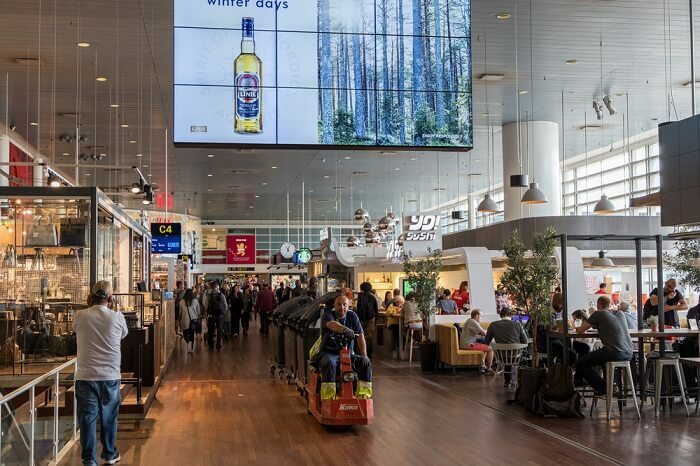 No wonder Tallinn Airport is one of the most chilled out and one of the smallest airports in Europe which is a must-visit for its innovative ways to keep the passengers happy. There are locally themed gates, an excellent free library, gym and round sleeping beds with chargers. A super friendly staff, ping pong game table and different play zones add more feathers to its cap. What sets it apart: It gives the children an opportunity to read out airport announcements. When the cafeteria is close, you can offer donations and make your own sandwich! You can reach the city in 10 minutes by taxi or tram. Q: Which are the pet-friendly airports in Europe? 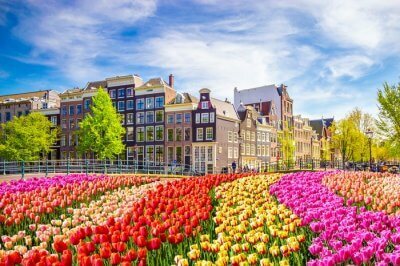 A: Amsterdam airport, Frankfurt airport, Calgary International airport are some of the airports in Europe which are pet-friendly. Q: Which are the newest airports in Europe? 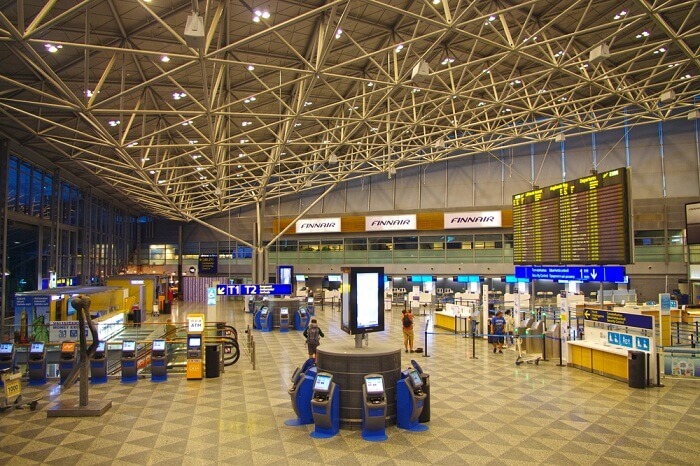 A: Heathrow airport, Charles De Gaulle, Amsterdam airport, Frankfurt airport are some of the newest airports in Europe. Further Read: 10 Roman Food Delicacies That Are ‘So Goood’ You Wouldn’t Want To Leave Europe Ever! Visiting a new airport is almost as exciting as visiting a new city with its unique & interesting places to explore and enjoy. 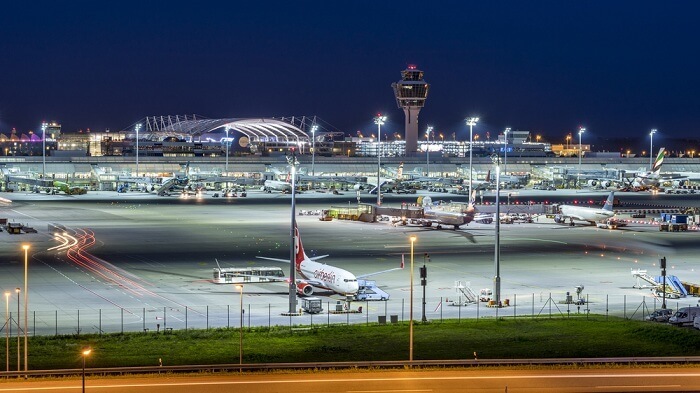 Next time you book a Europe Trip, make sure you stop by at one of these charming major airports in Europe for an experience to remember.